Free Shipping Included! 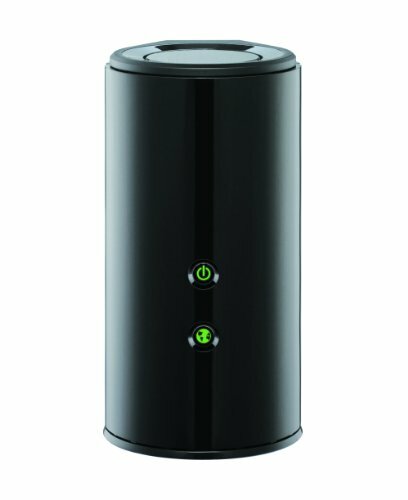 D-Link Wireless N 900 Mbps Home Cloud App-Enabled Dual-Band Gigabit Router (DIR-855L) by D-Link at AABX. MPN: DIR-855L. Hurry! Limited time offer. Offer valid only while supplies last.